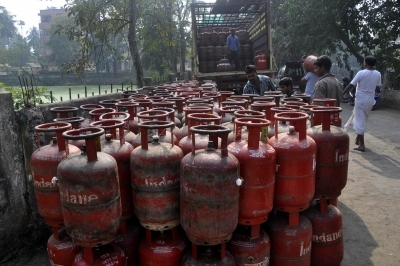 New Delhi, Oct 27 (IANS) Taking cognizance of complaints by cooking gas customers of non-credit of their LPG subsidy, the government on Friday said that these were mainly from customers of Airtel payments bank and that the subsidy amount had been credited to their respective accounts. “It is found that these complaints mainly pertain to those LPG consumers who are Airtel customers and have opened account in Airtel payment bank,” a Petroleum Ministry release said here. “It is clarified that the LPG subsidy of these Airtel customers has already been credited to their newly opened Airtel payment bank account seeded with Aadhaar,” it said. “It may be noted that as per subsidy transfer protocol, the LPG subsidy is transferred to the (latest) bank account of the beneficiary seeded with their Aadhaar,” the statement added.